Chililabombwe Municipal Council (CMC) today swung into action and closed down three butcheries in Kasumbalesa for lack of compliance. The three butcheries namely; Dayow Beef, Zam-Zam Halaal Beef and Luscold were closed following an inspection carried out by a team of Public Health Inspectors from CMC. Chililabombwe Council Assistant Public Relations Manager Chilufya Chungu has confirmed the closure to The Independent Observer in an interview. Ms Chungu said the inspection revealed the butcheries were operating contrary to the provisions of the Public Health Act Cap 295 and the Food Drugs Act Cap 303 of the Laws of Zambia. She said the three business premises would remain closed until they meet the Public Health minimum requirements. 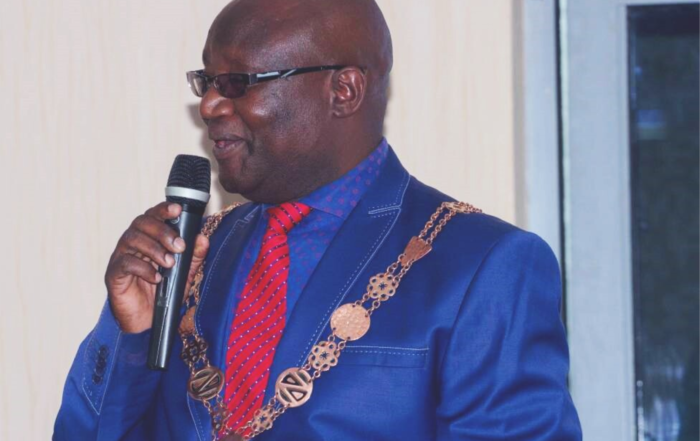 “The Local Authority is concerned with the level of lawlessness being exhibited by some business houses in Kasumbalesa. “In this regard, the Council will continue conducting random operations to ensure that sanity is restored, “he said.